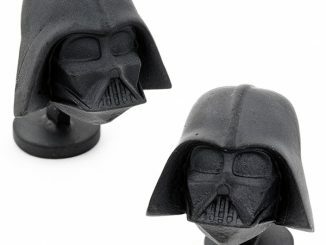 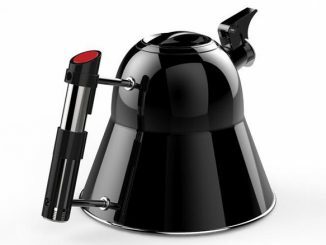 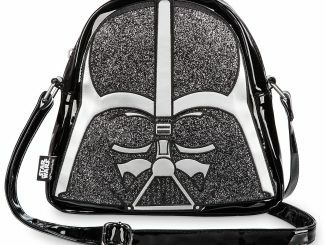 It features an artistic Darth Vader helmet design on the durable canvas outer layer. 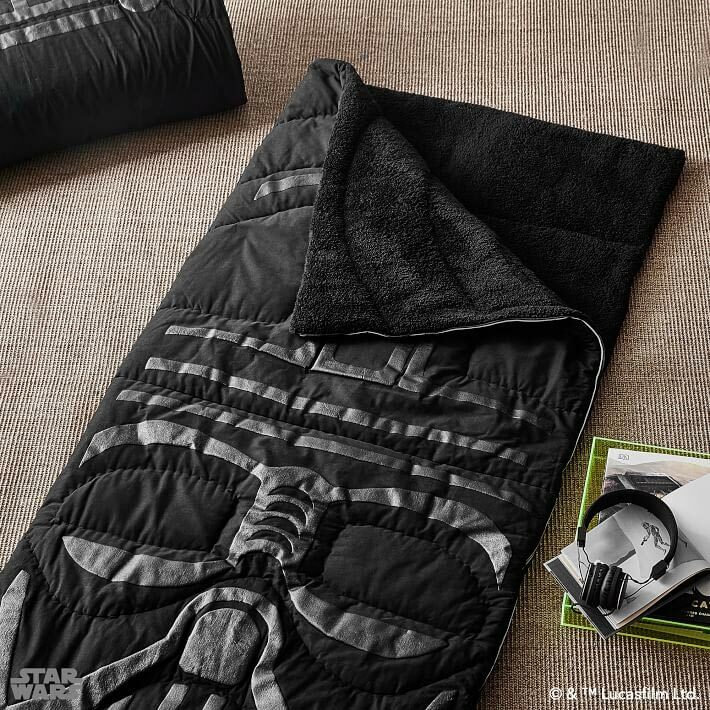 Inside, you’ll stay warm an cozy with the soft sherpa lining. 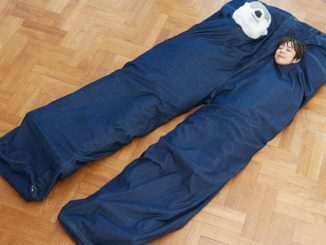 It features a zipper closure and is machine washable. 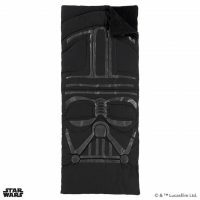 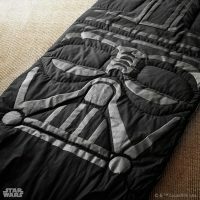 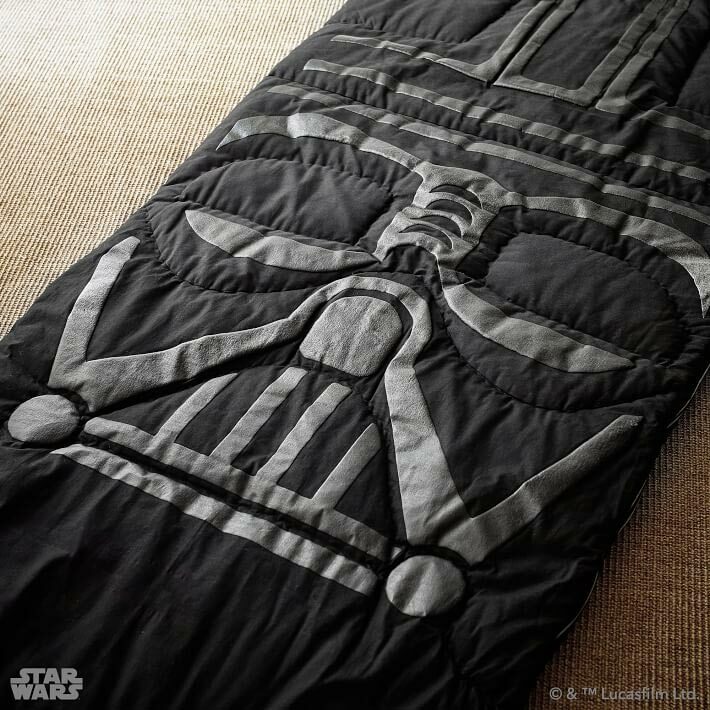 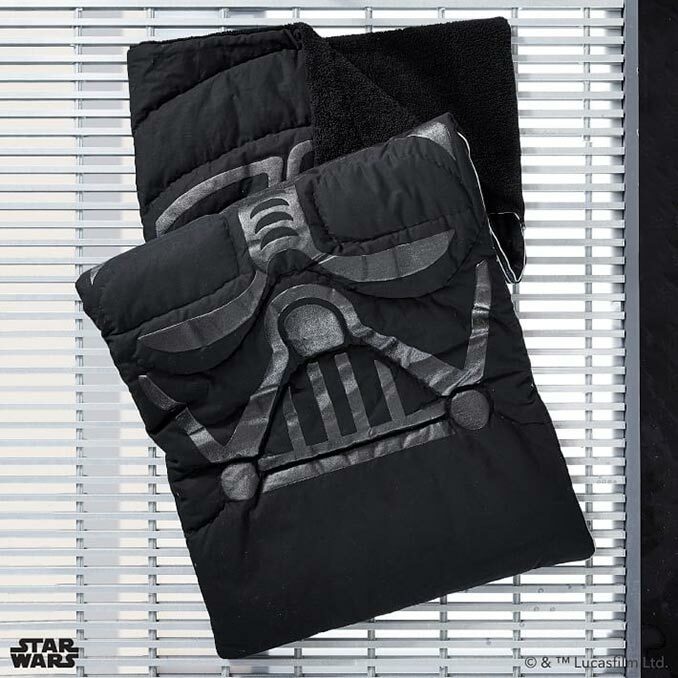 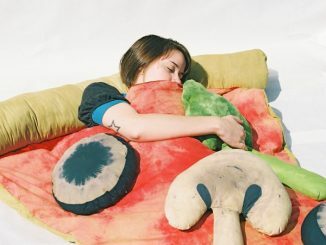 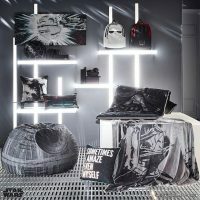 Showcase which side of The Force you belong to with our Darth Vader Sleeping Bag. 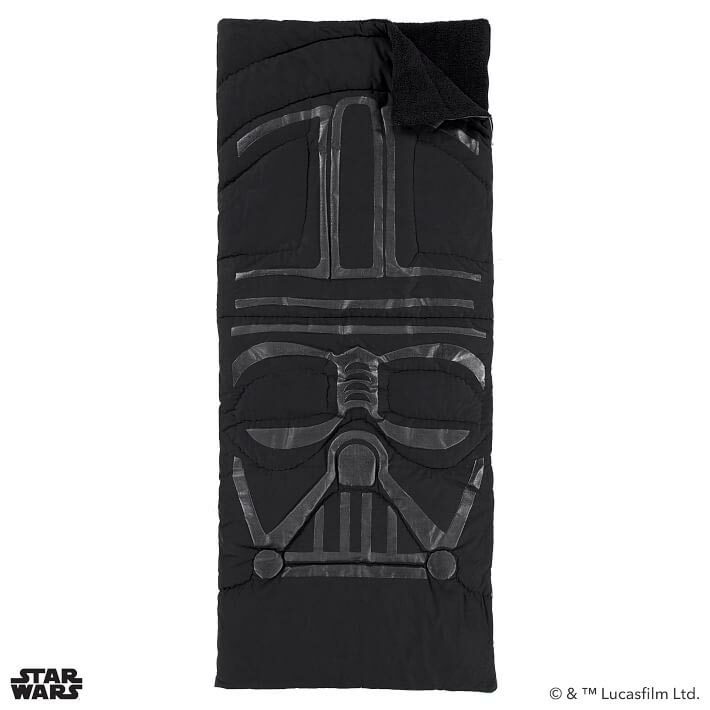 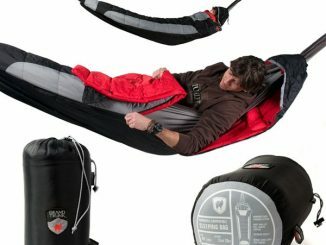 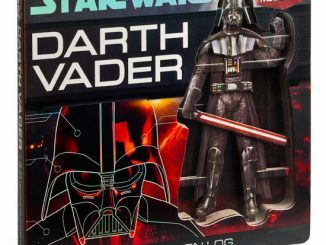 Featuring the Supreme Leader himself, it will let you sleep warmly throughout the night as you help the Sith Lord take over the galaxy. 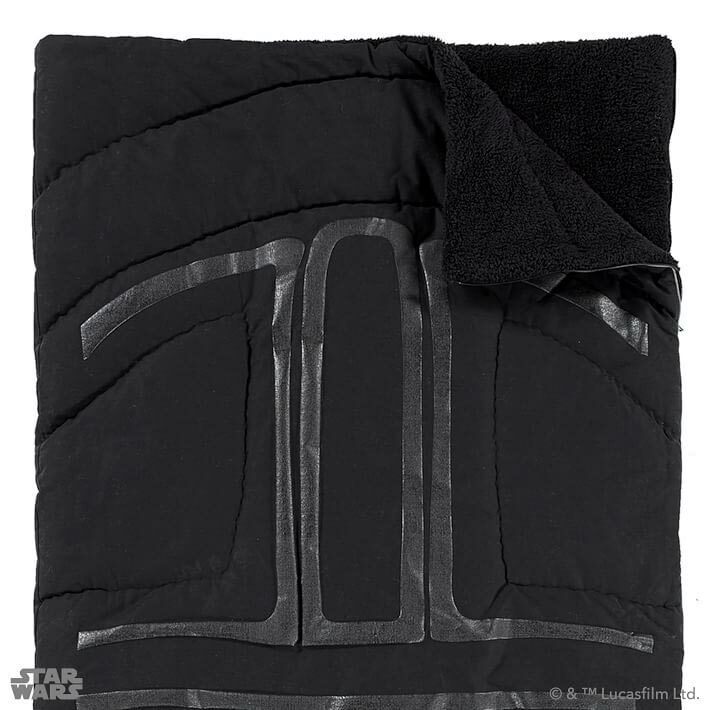 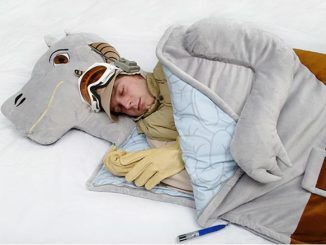 Made from pure canvas on the outside and cozy Sherpa in the inside, you’ll show other Star Wars fans who the true Supreme Leader is. 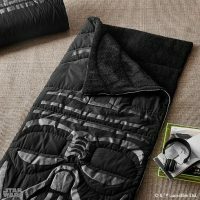 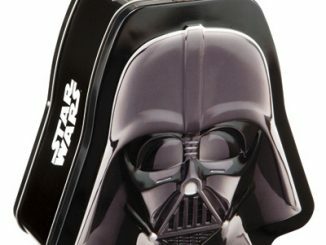 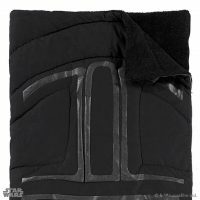 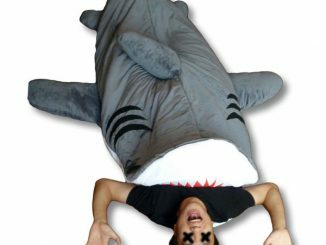 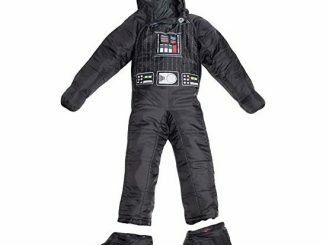 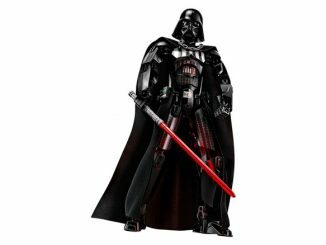 Normally prices at $199, the Star Wars Darth Vader Sleeping Bag is currently on sale for $119 at PBTeen.